The JOURNEY to DIGITAL begins here. 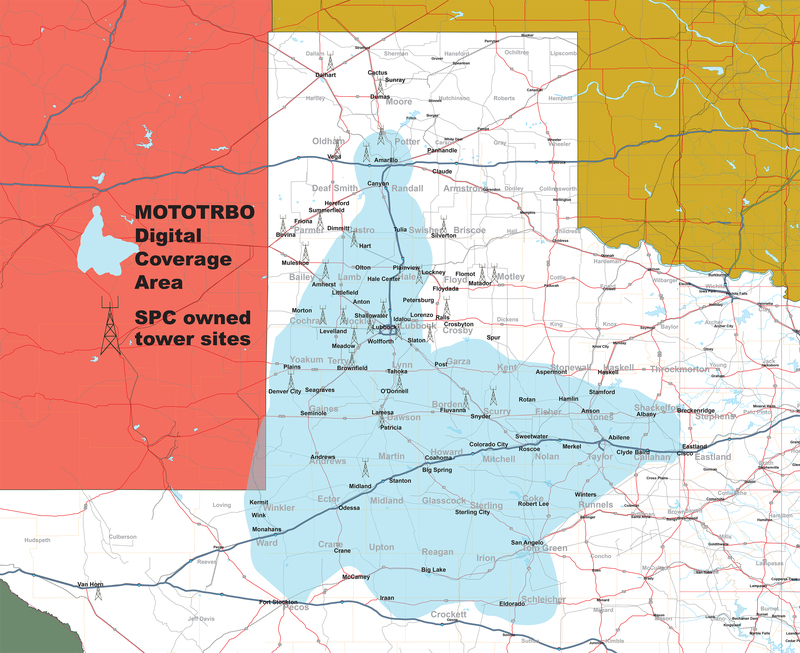 TWO-WAY RADIO INDUSTRY LEADERS IN THE TEXAS PANHANDLE PLAINS REGION. We will protect you from unexpected repair cost. 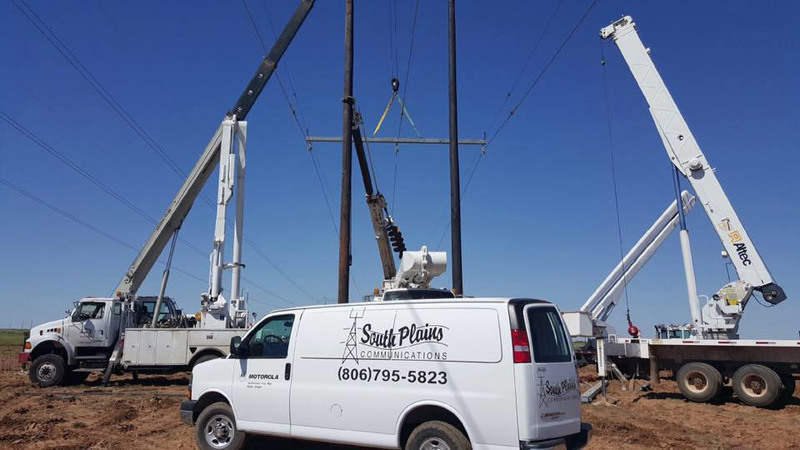 South Plains Communications has a rich history of leadership in the two-way radio industry for the Panhandle Plains of Texas. The radio industry is exploding with new technology and SPC is there making these available to radio users in West Texas, eastern New Mexico, and western Oklahoma. One of the most exciting changes in our industry is that of digital technology, that is replacing analog systems. SPC is working with radio users area-wide to make these transitions as seamless as possible.